Towns such as Stotesbury, in Raleigh County, have practically vanished as coal plays out in southern West Virginia. Bacontown, Battleship, Black Oak Bottom — though they no longer exist, these vanished communities are among nearly 300 towns that historian Carl Wolfe has cataloged in Raleigh County. And he’s asking past and present county residents to help find more. 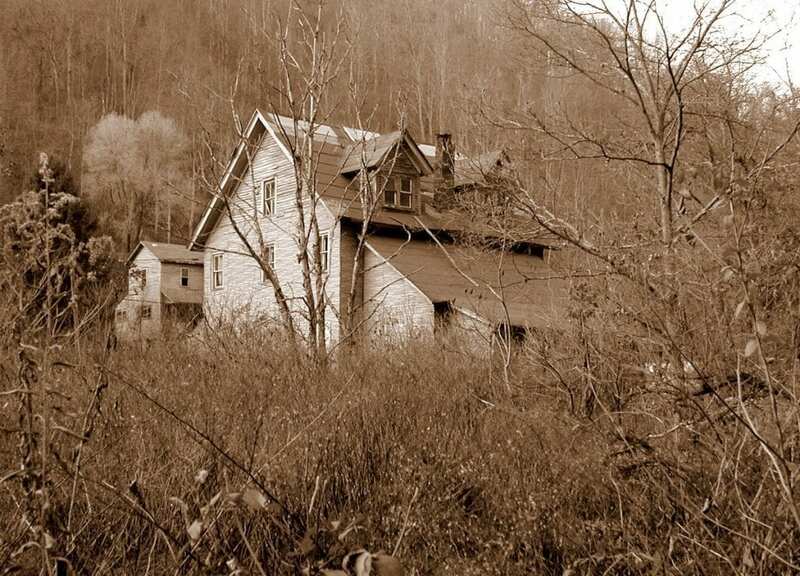 Having witnessed the boom-and-bust economy of coal mining, Raleigh County, in southern West Virginia, is an ideal lab for such a study, Wolfe says. “We can learn a lot about history by charting when and where people lived, and names of communities can reveal plenty about the intent of their founders and the needs of residents,” Wolfe said. Many community names, such as Beckley or Bradley, are derived from surnames, established to honor a family or a person, in these cases John Beckley, father of the founder of Beckley, and General Omar Bradley, a hero who members of that community admired. Others, such as Fireco and Besoco, were named by the mining companies that created them — in these cases, the Leckie Fire Creek Coal Co. and Beckley Smokeless Coal Co.
Others, such as Clifftop, Dry Hill, or Crab Orchard, describe their settings. Wolfe’s work is being supported by the Raleigh County Historical Society, which annually aids, sponsors, and advocates for many historical initiatives being pursued across the county, including the recent relocation of Ferguson’s Rock and development of the Alfred Beckley Mill. Wolfe has cataloged community names, the county districts in which they’re located, and their approximate locations and periods of existence, and he hopes to build on that registry with the help of the historical society. Can you find a name that’s not listed here? Please let Wolfe know by emailing him at squawkbox@suddenlink.net. 54. Cool Ridge (1922-1963) – Shady Spring – 37°N 39’29 81°W 05’45, Formerly Sink?